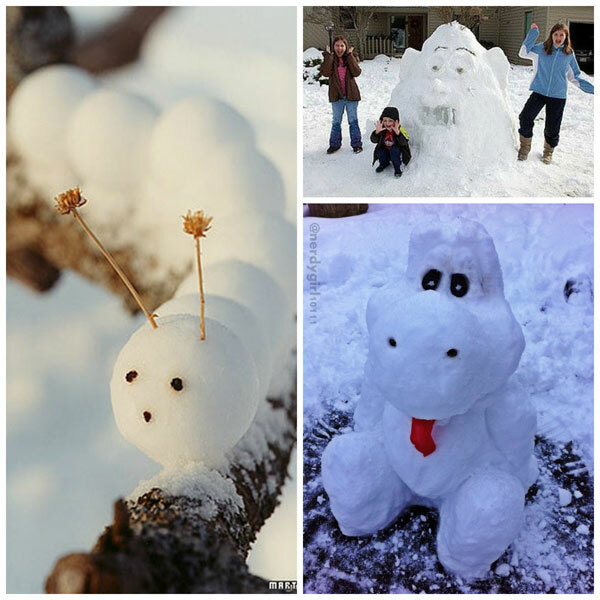 Making a snowman never gets old. 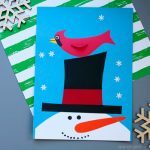 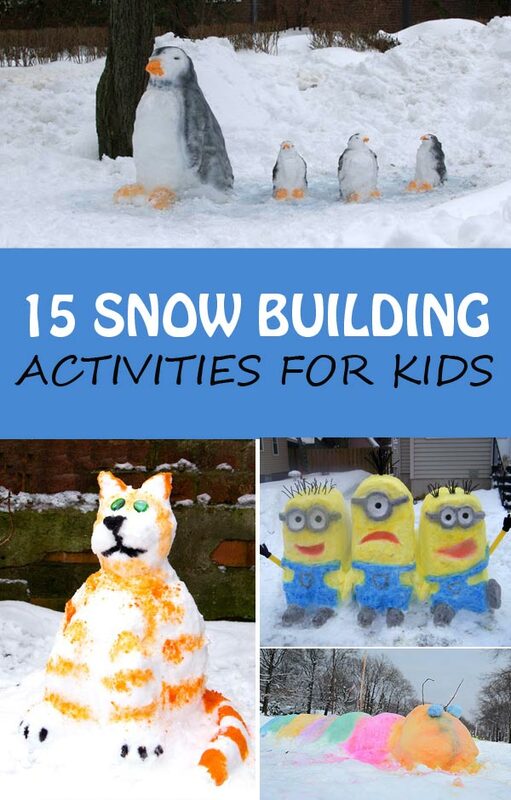 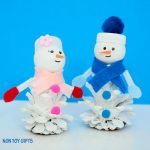 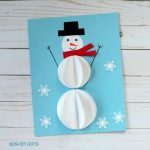 But if you want to try something new this winter, here are some great snow building activities for kids that parents will also love. 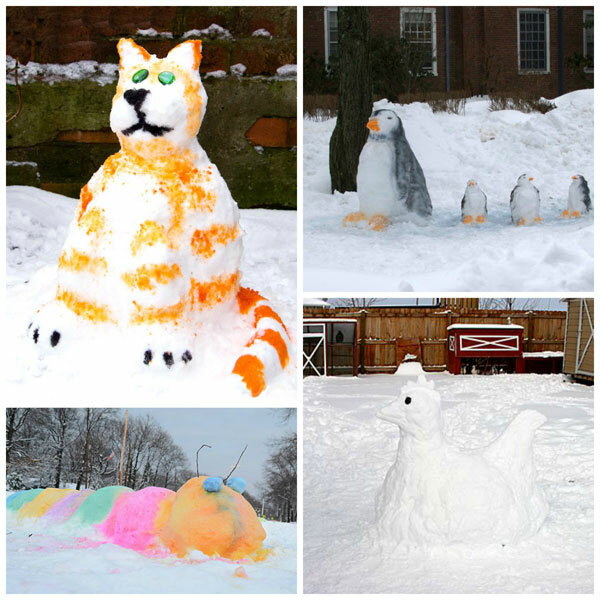 Any of these fun snow sculptures will look fantastic in your front yard and will put a big smile on your neighbors and guests’ faces. 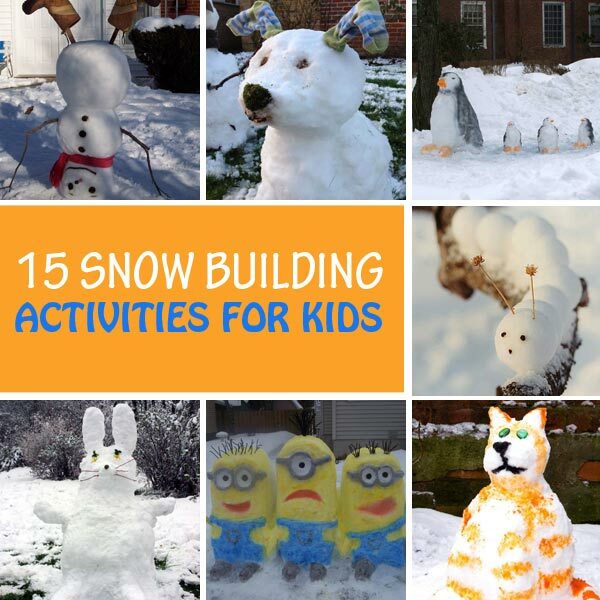 Once you’re done building, move on to the best part: snow painting. 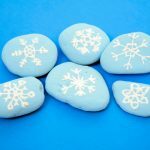 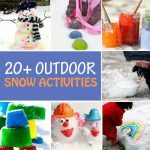 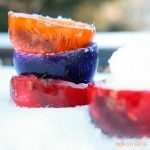 If you’re looking for more ideas for a fun family activity, make sure also to check out these 20 outdoor snow and ice activities for kids. 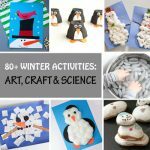 And if it’s way too cold to stick your nose outside, then you may consider these 80+ winter activities that include art projects, craft ideas and science experiments. 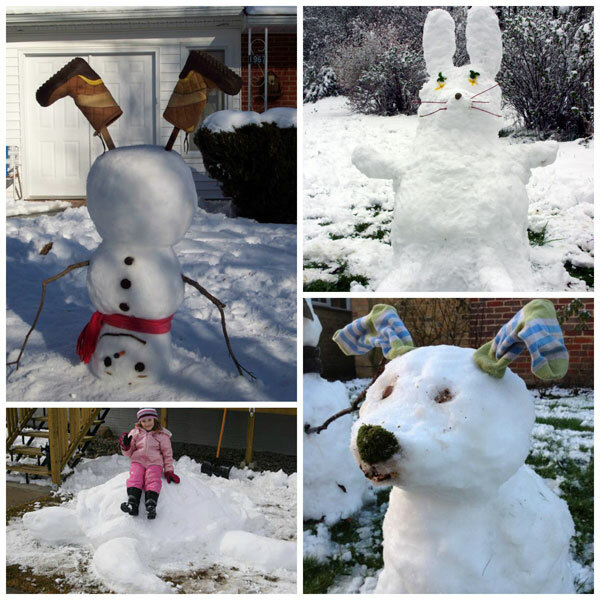 I gathered ideas that seem easy enough for a family to tackle in one afternoon. 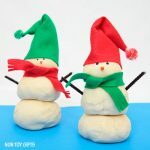 If you have older kids they will want to do this on their own. 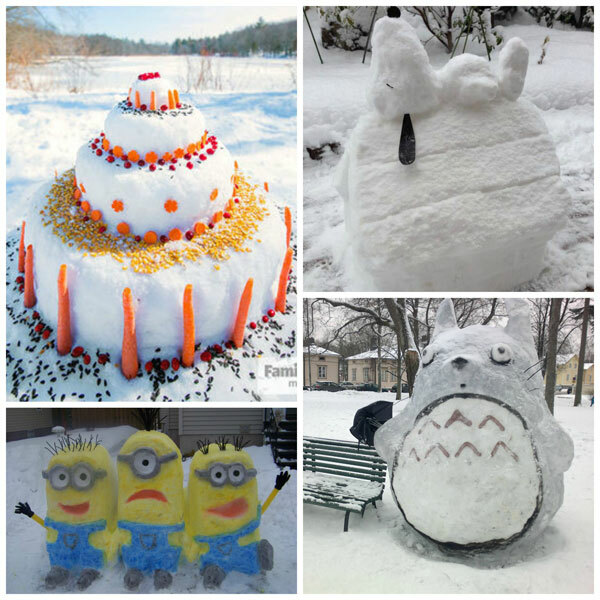 You may want to reconsider the sizes of some of the sculptures, like the colorful caterpillar, or the details, like the snow cake, and just go ahead with whatever you and your family feel comfortable with.